Don’t Look Back ~ You’re not going that way! Many of us stay stuck in the past. Wishing, wanting, hoping and dreaming for the future to be different but actually doing very little to change it. What is it you want for your future and what stops you achieving that? ~ What would it be like to learn how to overcome the challenges you have right now? ~ What if you knew that making a certain choice was the right choice? ~ Is a certain job or relationship right for you? ~ Do you want to know if the next house move the right move? So many questions can be answered this way. Future Life Progression will give you all of these answers and more. The future is yours to create for yourself! 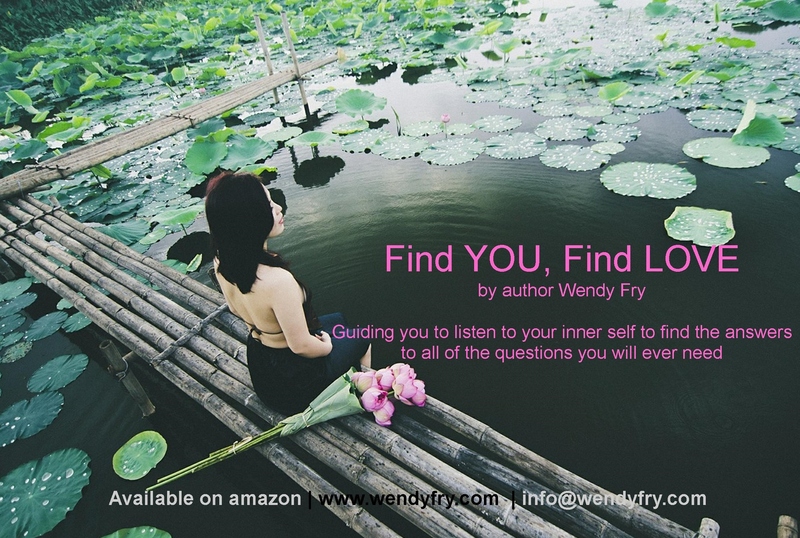 Future Life Progression will help you to achieve the best possible future you could ever imagine, when you apply the knowledge and wisdom your future self gives you! If you could give yourself advice 10 years ago after all the challenges you have overcome since then, what would you say? Future Life Progression, other wise known as FLP is no different to that. Whatever your questions ~ Future Life Progression will get you moving in the direction of your dreams. Rose gives her feedback here about her experience of FLP. 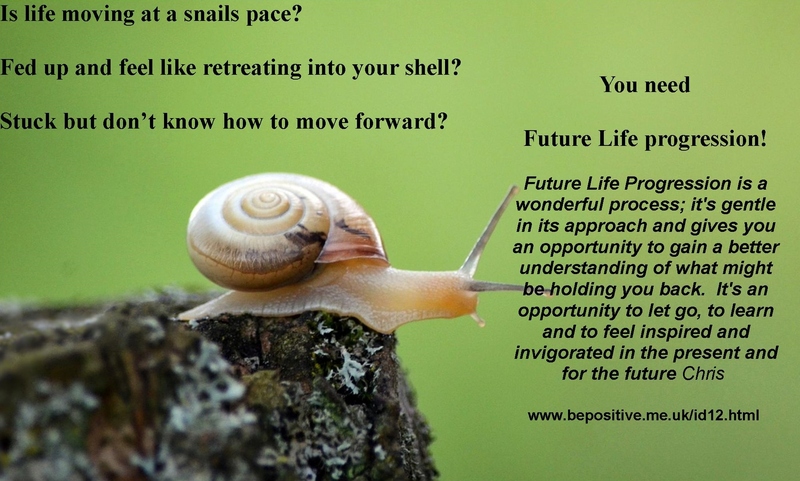 Additional information about FLP can be found at Future life Progression working in person in Sutton, Surrey UK or over Skype for your convenience. 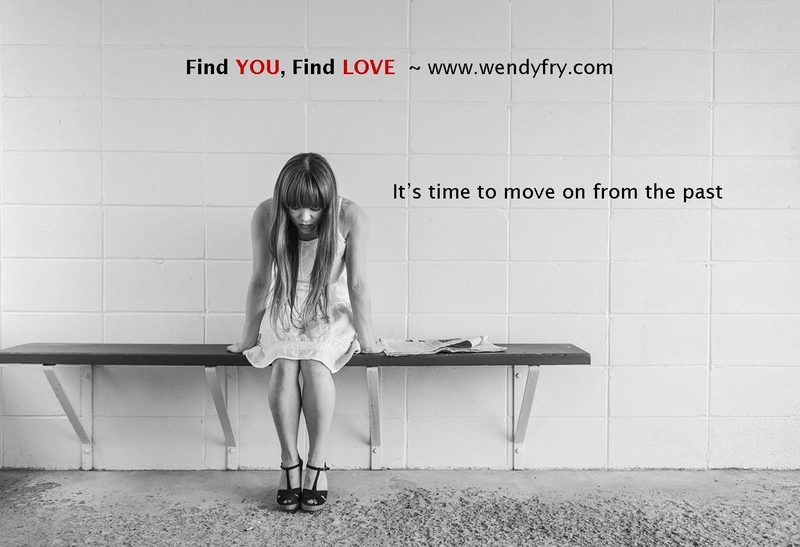 Wendy Fry, Emotional Health & Love & Relationship Consultant is an Advanced Practitioner of Future Life Progression. 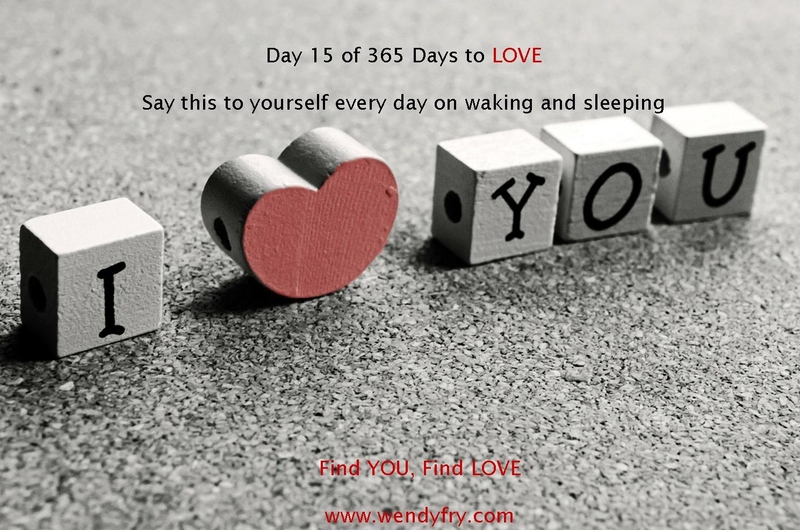 Author of Find YOU, Find LOVE and offering a range of services helping you to help yourself live an awesome life!